Please Join Me In Welcoming Amy Pates To Our Cbdp-vail Office! We are excited to have her join us! Amy always dreamed of living in Colorado. In 1981 she left Boston and headed for University of Colorado Boulder. In 1985 Amy returned to Boston to complete her graduate degree at Boston University while working at Boston Development Group. Amy’s Real Estate Experience in Boston was focused on land acquisition, commercial mixed-use developments and property management. In 1995 Amy returned to Colorado to start her family in Boulder and work as an agent for Gibbons White Real Estate. A few years later she moved to the Vail Valley to raise her family and enjoy the mountains and outdoor recreation. 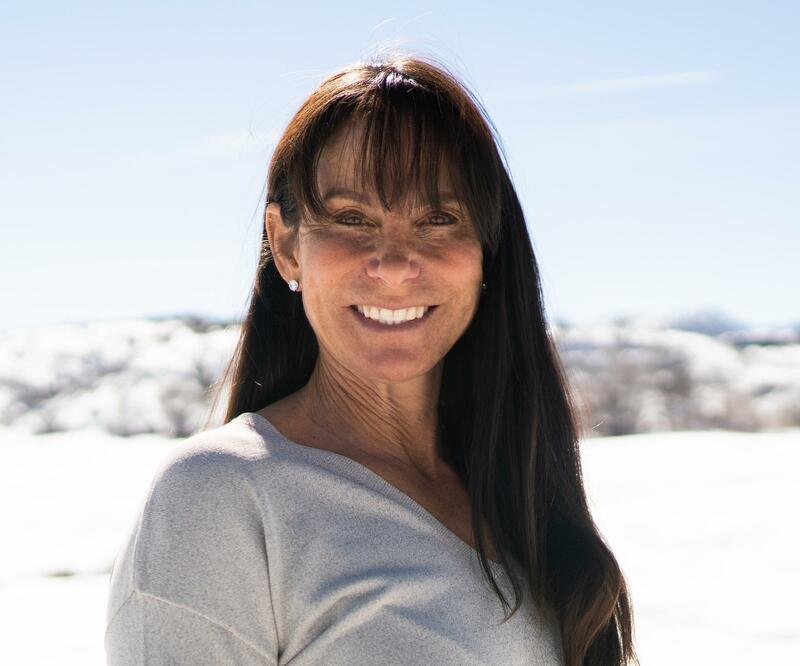 While raising her family Amy developed and managed residential and commercial properties throughout the Vail Valley including Cordillera, Arrowhead, Eagle and Gypsum. Amy’s background provides her experience and knowledge in high-end luxury homes, multifamily and mixed-use Commercial Shopping Centers. With years of experience concentrating her efforts in residential and commercial properties throughout the Vail Valley, Amy has developed excellent client relations and is well versed in contract negotiations. Amy brings over 30 years of experience and success to work for you. Recognized as someone who can get the job done, Amy’s Hard work and excellent customer service makes her the perfect partner in selling or buying your property.